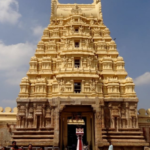 It is well-known that India is the site of many architectural sites of cultural importance. 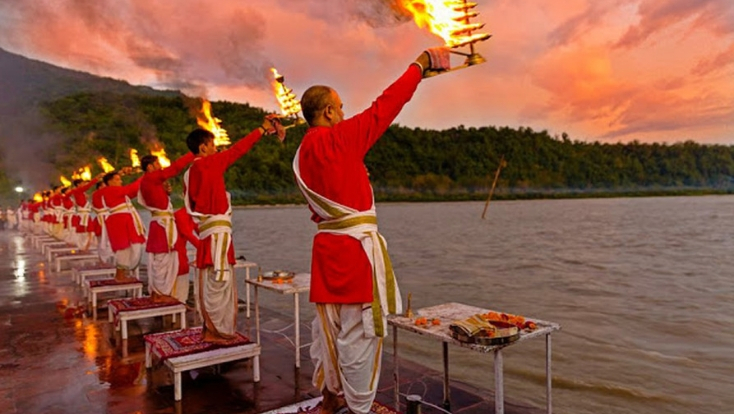 There are many places to see in India that speak volumes about the tradition and history of the country. 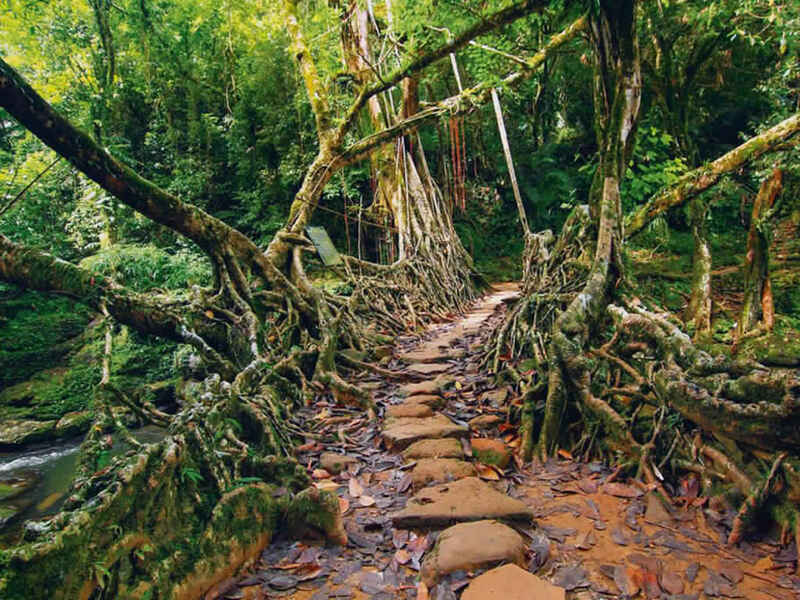 Most of the tours in India will enable you to witness the beautiful architecture of the place. Lucknow could easily be called a royal city, for it retains its regal nobility to this date. The city is unique in many ways- mainly because it has blended the Hindu and Muslim cultures in its architecture and its traditions. 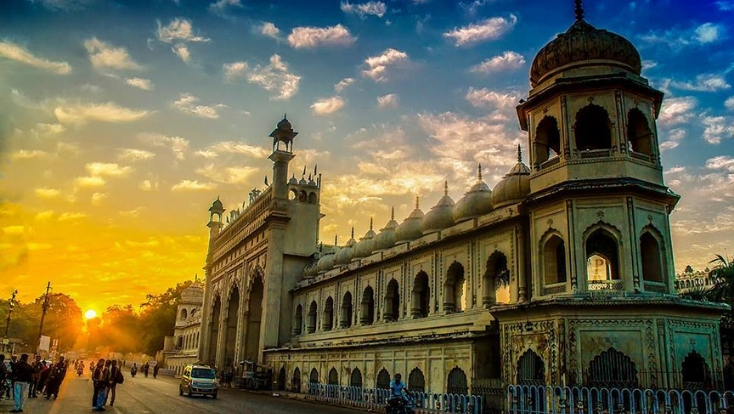 Lucknow is a center of literary and performing arts- with many reputable colleges and universities located in the area. Furthermore, almost every building in Lucknow is adorned with beautiful paintings that speak volumes of the talent and refinement of the artists. The architecture in Lucknow has been influenced by the Delhi Sultanate, the Mughals, the Nawabs of Oudh and even the British. The distinct influences of each period have left their mark on the buildings of the area. Amongst the must-visit places in Lucknow are the Bara Imambara, the Chota Imambara, Rumi Darwaza, British Residency Complex, Sikandar Bagh, Jama Masjid, Butler Palace and so much more. Each of the monuments is breathtaking in their own regard..
Amritsar is a popular holiday destination in the country- for many different reasons. Firstly, the vibrant Punjabi culture and the scenic landscapes in Punjab are to die for. The food and hospitality of the people act as a bonus as well. 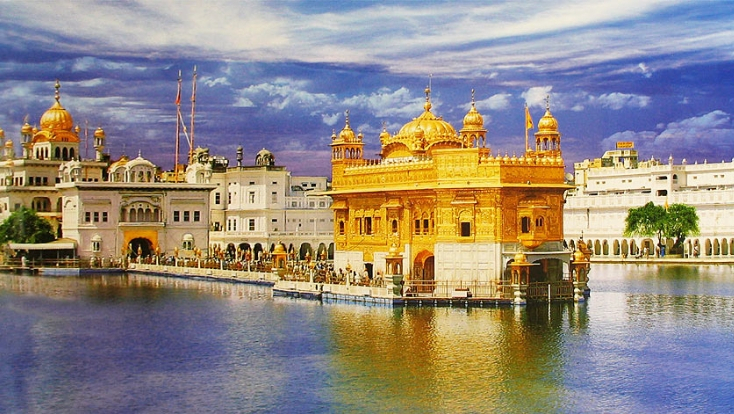 But the one aspect that Amritsar is probably known for more than anything else is the Golden Temple. The Golden Temple Is a popular pilgrimage site for the Sikhs, both in the country as well as abroad. Not only is the site pious, but it is also known for its rich architectural value. With its brilliant golden-yellow hue, the beautiful architecture temple shines brightly against the bright blue backdrop of the clear Amritsar sky. Amritsar also has many other temples, gurudwaras, and museums which recount the tales of the rich history and culture of the city. Apart from these conventional attractions, Amritsar also has katras, or narrow lanes, that are self-contained residential units meant to provide special protection during war. This is another absolutely unique site in the city. If you are interested in learning more about the origin of the Sikh culture, you can visit the Maharaja Ranjit Singh Museum. Other must-visit places in the city are the Durgiana Temple, Akal Takht, and the Mata Lal Devi Temple. Amritsar is home to many such gorgeous places to see in India. Agra is a galore of architectural sites, as it was once the heart and soul of the Mughal Empire. 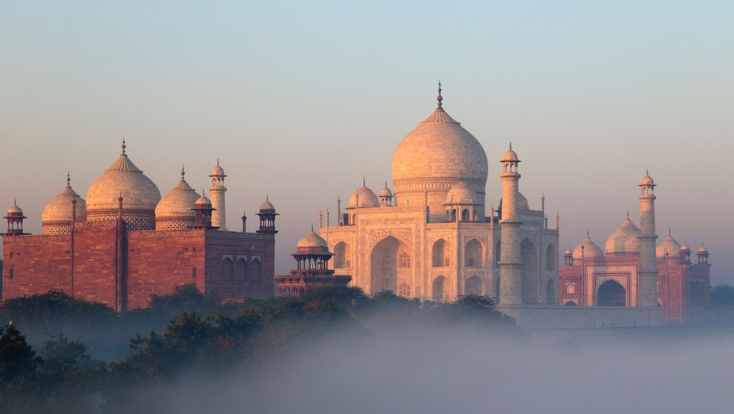 The famous Taj Mahal, which is also counted amongst the Seven Wonders of the World, is located in Agra. But the Taj is not the only thing to see in this royal city. Agra is also home to the Agra Fort, Sikandra Fort, Fatehpur Sikri, Moti Masjid and much more. The heavy influence of the Mughal Sultanate can be seen on the city’s architecture, its food habits and even in the hospitality of its people. Walking into Agra, you will feel like you have stepped into a piece of history itself. 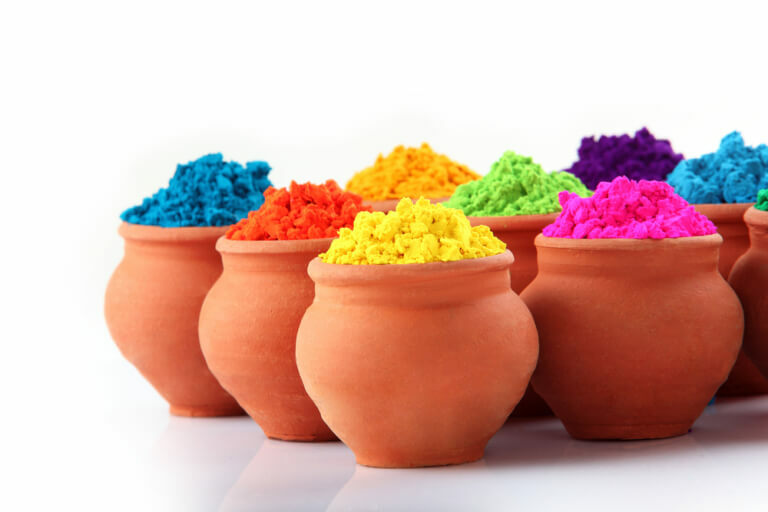 The rich cultural heritage of the city shines through the monuments in India that are located here. The national capital of the country is a metropolitan hub- a center of political and social administration. However, Delhi has a rich cultural past and was the seat of power during the Delhi Sultanate period. Later during the reign of the Mughals as well, Delhi played an important role in governing the empire. The Rajputs too were influential in Delhi for a while, and so were the British. 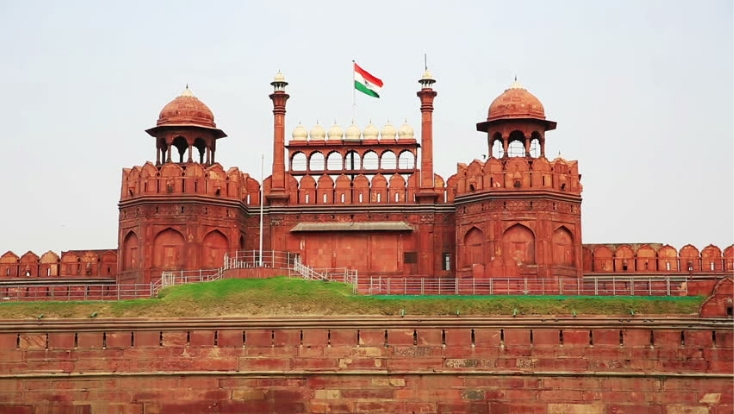 These mixed traditions led the foundation of many impressive monuments in India in Delhi. 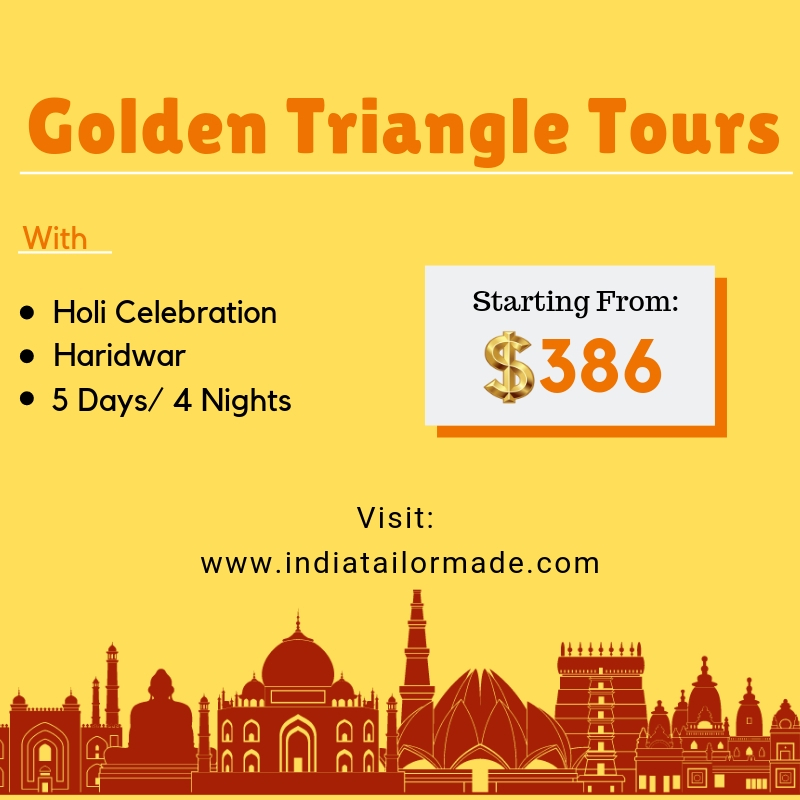 The attractions of India that are located in Delhi include the Red Fort, Jama Masjid, Moti Masjid, Qutb Minar, India Gate, Parliament House and the like. 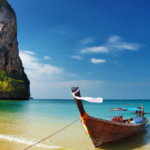 There are also a host of museums and galleries located in the city that preserve the city’s iconic historical past. 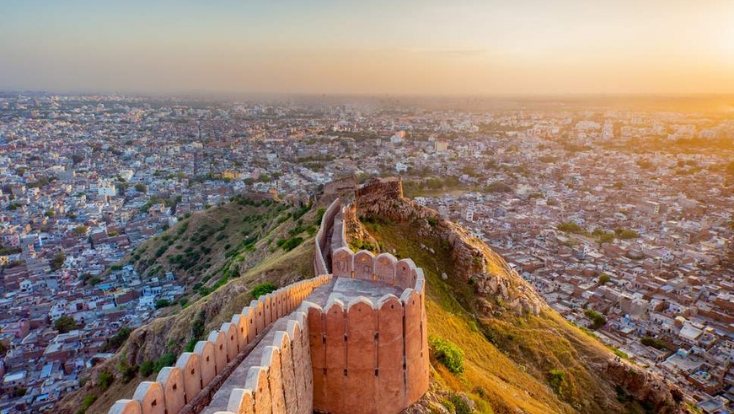 If you want to take a slight detour and venture out of the city, be sure to visit the small towns of Kurukshetra and Panipat. 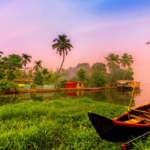 While the towns themselves may look simple enough, a quick look into the history of India will tell you about their significance. Kurukshetra was once the battleground where the Kauravas and the Pandavas warred in the Mahabharata, while Panipat too witnessed two important fights that changed the course of Indian history forever. 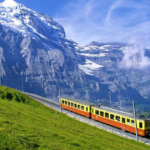 These details make the towns two major attractions of India. If you are coming to India to seek and admire the architecture of the country, your India tour must include the state of Rajasthan. No matter which city you visit in the state, you will encounter architecture and monuments that will take your breath away. The forts in Rajasthan, that once served a glorious military purpose, stand today as reminders of the valor of the Rajput race. The palaces and temples too, bear the mark of rich Rajput architecture. 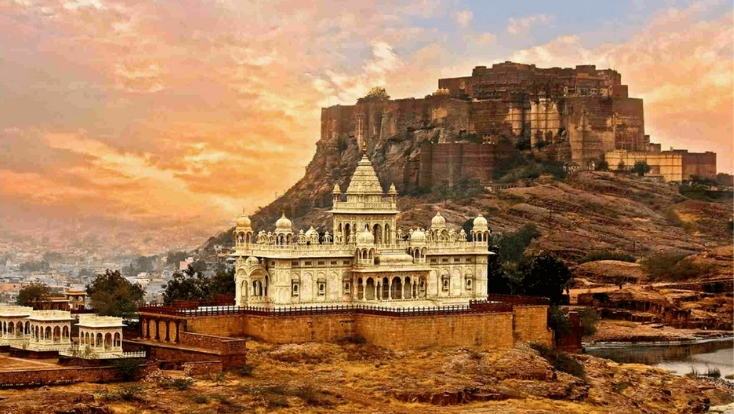 Rajasthan is home to some of the most culturally rich cities in the country. 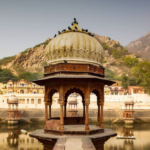 There are many places of interest you can visit in Rajasthan on your India tour. 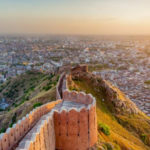 If you are interested in archaeology and architecture, a tailor-made holiday for you would include a visit to the Amer Fort, the Jaisalmer Fort, Chittorgarh Fort, Udaipur’s Lake Palace, the Jal Mahal and the Hawa Mahal. The artistic finesse that you will witness in these architectural masterpieces will surely make your tailor-made holiday more enjoyable for you.